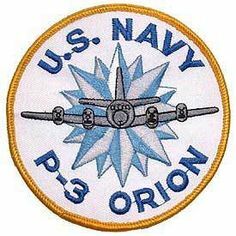 Guam is of great strategic importance to the United States military interests in the Pacific and played a major role during the time that Patrol Squadron 50 had a detachment located there. The Navy had an airfield at Agana (the Navy Base still exists) , while the USAF operated a much larger airfield toward the eastern part of the island, now the international airport. Naval activities from Guam supported the mission and interests US Seventh Fleet, primarily focused on the South China Sea, but also the various island chains of the western Pacific, such as the Mariannas and Micronesia. At the time Mr. Ditchey was there, the Vietnam War was coming to an end. While stationed in Guam, LCDR Ditchey did a survey of a number of South Pacific Islands, including Yap, Palau, and Angar, on behalf of the 7th Fleet, for the purpose of emergency and Search & Rescue use of former WWII airfields. 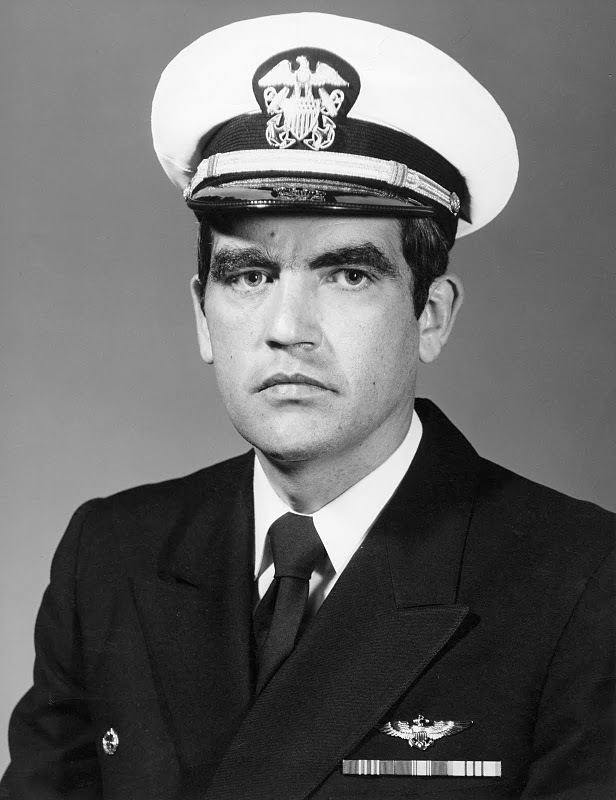 LCDR Ditchey piloted missions to and from Barbers Point, Hawaii and Moffett Field while operating out of Guam. Lieutenant Commander Ditchey was Mission Commander and Patrol Plane Commander as well as being a Department Head in the Squadron, responsible for all flight training. One of the major events that occurred when Patrol Squadron 50 operated from Agana Guam was the fall of Saigon and the desperate effort on the part of South Vietnam civilians to flee the advance of the Viet Cong. What ensued was the saga of the "boat people" who sailed into the South China Sea by the millions. 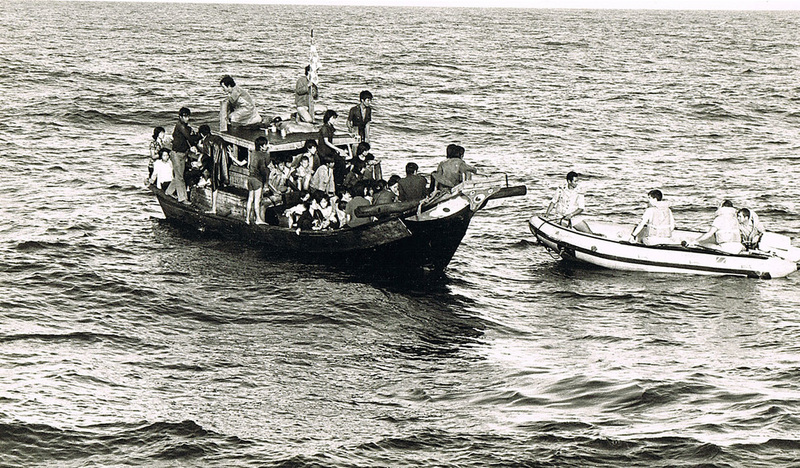 Mr. Ditchey's Squadron was responsible for locating these boats full of the refugees and aiding their safe recovery. Most of them were brought to Guam for processing and transportation to the US.